Ever since I can recall, I’ve wanted to be a Flapper and even to the point, as a young child I would often ask my mother to dress me like one. In my early days of high school, I would mix styles of punk, Edwardian and Flapper. A look that made a fourteen-year-old stick out in the hallways, clashing with her fellow, small town, plaid wearing classmates. I would be seen wandering the halls with books on ghosts and a notebook to write in. When I was home, I would either be in my room writing, doing art, or sewing or watching classic movies, especially silents. No one understood why I would want to do this, no one really got me. Why would a teenager, be so intrigued by silent movies or prefer reading the 1927 Eaton’s Spring and Summer catalogue replica she inherited from her grandfather? Shouldn’t she be out running amok in the streets or listening to that rock and/or roll music? At some point in grade ten, my love of German Expressionist film started. Unfortunately, being in a small town, my only options for silent movies was TVO or rentals. At that time I didn’t have a huge selection and unlike here in Toronto, our public library didn’t have a huge selection of rentals. I was able to get my hands on Metropolis and Nosferatu from our local rental place. I watched both of these movies so many times, I could have shadowcast them. When I moved away from that small town and to Toronto, my world opened up. Not only did I have access to places like the Toronto Reference Library and Blockbuster, but there were groups and organizations that also loved silent movies. Pre-Facebook (yes there was a time before Facebook) I was able to find meet-ups via the classifieds in Now Magazine or posters, found on the telephone poles along Queen street. My fourteen-year-old self would be beside herself today if she had those options. Social media has helped bring together large groups of silent film aficionados and like-minded, dames and fellas. Every April in Toronto, there is a Silent Film Festival. Sadly, I’m not able to see all of the movies at the festival (if only there was more time), but my dream is to one day get a pass and see every — single — one. This year we were able to see some ‘found’ movies and serials such as Sherlock Holmes, a Buster Keaton short and the 2nd reel from an epic pie fight brought to you by Laurel and Hardy called ‘The Battle of the Century’. It truly was the greatest pie fight in history. I have included a YouTube video below of a shorter version of the video. If you can, you should see the restored longer version. Side note: at 3:22 mark, I still drool over how stunning the outfit, worn by the woman who lands fanny first on a pie. I’m so glad her dress missed the pie! I have an ever growing collection of silent movies on DVD. I fantasize often about owning a projector and film on reels, but due to the condition of most original silent films, this may remain a fantasy and a whole other blog post. Fortunately for me, a streaming service called FilmOn has a silent film and classic movie channel. I have discovered films I’ve never seen and also get to re-watch and fall in love again with, old favourites. I will never grow weary of watching the Barrymores, Buster Keaton, Harold Lloyd, Clara Bow, Mary Pickford, Errol Flynn, Valentino or Joan Crawford. Joan Crawford you say? Absolutely. She got her start, on the big screen, in the silents. There is something so delightful in watching her in Our Dancing Daughters. As I continue to watch silents, I am finding new favourites. Recenty I watched ‘The Married Virgin (1918) – Rudolph Valentino‘. As soon as Valentino walks into a scene, you can see why women swooned over him. As I watch Valentino and other stars like Clara Bow, Jean Harlow and Joan Crawford, I often wonder what it would have been like to have been alive in the 1920s and 1930s. It would have been incredible to see these movies, for the first time, in the cinemas of those eras. We are fortunate for festivals such of The Toronto Silent Film festival, but if I could hop into a time-machine, I would set the dial to that era. What are your favourite silent films? If you want to know when I post new blog entries, please subscribe. I think that would be swell. 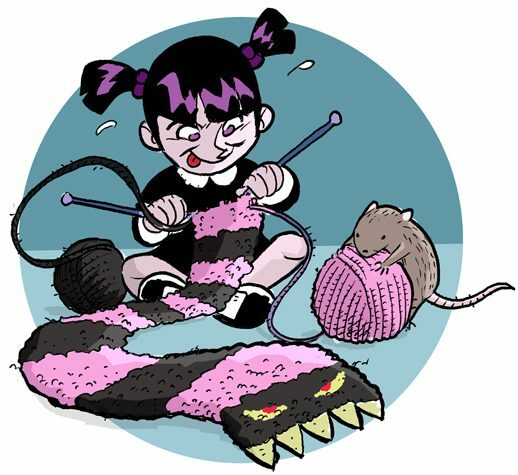 I have been knitting since I was 10 years old. I learned how to knit by watching my Grandma Betty. I was mesmerized how she could take yarn and turn it into hats, socks, mitts, sweaters, tea cozies and a variety of other things. I have some truly amazing memories from the hours spent learning the craft. I too have knit everything from socks to sweaters and everything inbetween, but there is something incredibly satisfying when you create from vintage patterns. I have a collection of knitting books that I refer to often. I decide it was time to share my knowledge about vintage knitting and resources along with patterns I have found, as well as some fun vintage tidbits along the way. 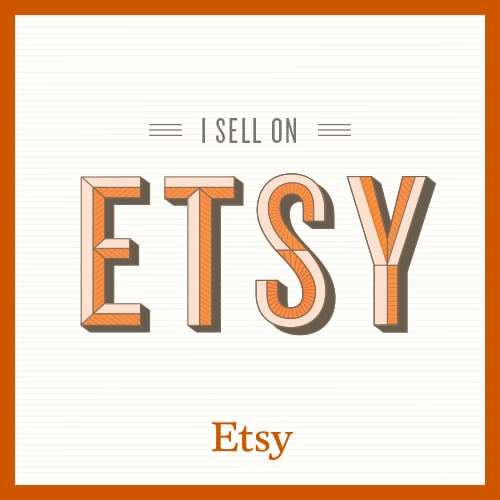 I have created an Etsy store that I will use to sell .pdfs of the patterns I have. Not to worry, I will also be posting free patterns here along with what’s new at the store. Right now I am having a 24-hour sale. If you use the code 1DOLLARDOWNLOAD, you can get the downloadable patterns for $1! I will be adding lots of new patterns and often!